← Z is for… (#atozchallenge) – Calling you all to comment! Posted on May 1, 2011, in Silent Sunday and tagged dancing, I was that small!! !, nostalgia, princess ballerina, reminiscence, soldier girl. Bookmark the permalink. 5 Comments. Maybe the floor after the bridesmaids took off their frocks at the Royal Wedding? But seriously, there is a story here. Just been tidying this week and finding all of my old things. 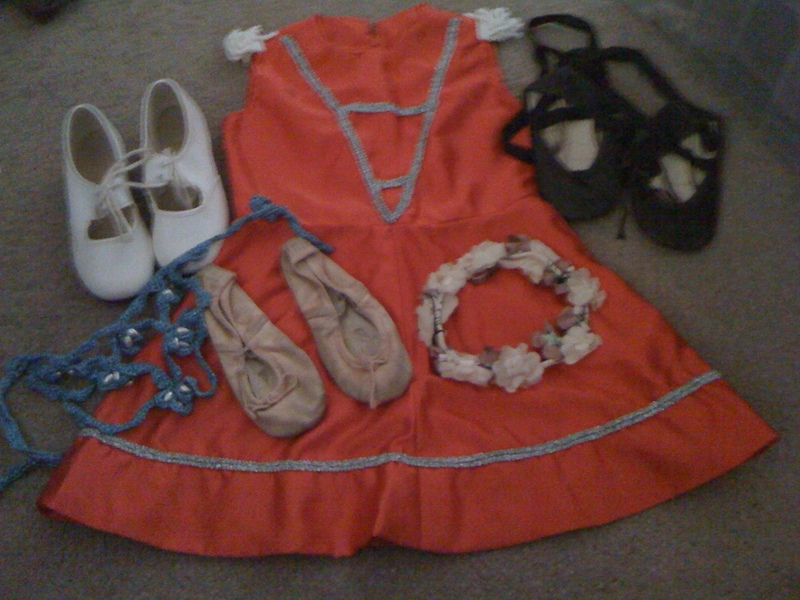 This is a soldier outfit and old tap and ballet shoes. They are so small. Thanks – will proudly display when I release the Z comments on saturday.